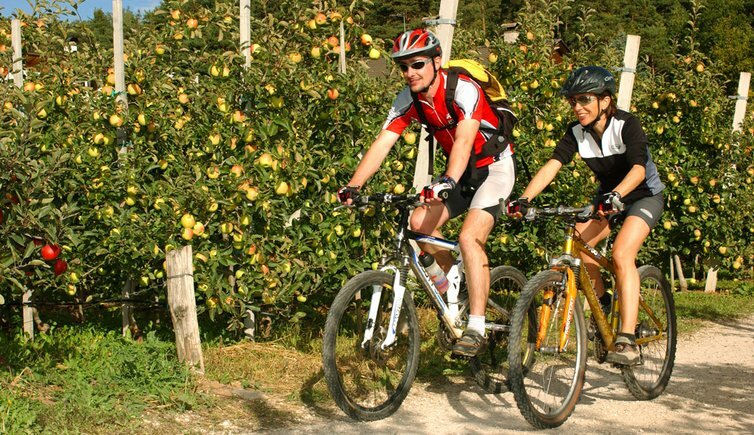 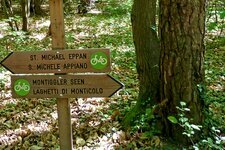 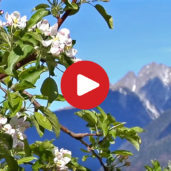 A network of pleasant cycling routes and trails are spread throughout Appiano and neighbouring villages, such as Monticolo, as well as the Mendola mountain ridge, surrounded by a unique cultural and natural landscape. 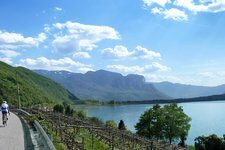 The beautiful Lake Caldaro is only a cycling tour away from Appiano. 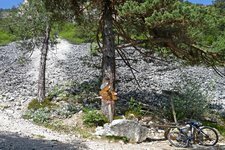 Cycling across the rough terrain from the large lake of Monticolo to Frangarto. 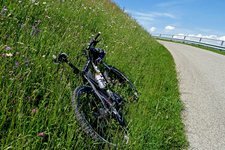 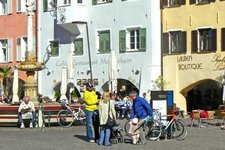 Cycling from Riva di Sotto to Lana across the villages of the Valle dell’Adige.